One year ago, I writed [C#] OpenCvSharp DNN with YOLO2, since YOLO3 come out for a while and OpenCV released version 4 on Dec 2018, I think it's time to make a upgrade. 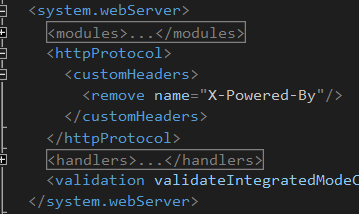 Recently, I have to some things related to XML in the work, so I prepared some tools and wrote the method of converting XML to Object, but it is not very beautiful on using. Using above XmlToObj, it need to cast it first, the code isn't feel so beauty, so I decide rewrite it to generic method. Here we will demo how to using LINQ implement Pivot feature in two ways, at first we need a demo data source. That table with two brand(both having two products)in four months will be use in this demo. Although OWIN have a package "Microsoft.Owin.Security.ActiveDirectory" seems can support AD login, but it looks like made for ADFS, and leak document on MSDN so I dunno how to use it on basic AD login, so I decide find other way to implement AD login to MVC. After long long time search, this post "OWIN with LDAP Authentication" help me a lot, my solution basic on it and add some other feature. PowerShell is an useful command tool on Windows, here I will show how to download file and unzip it. For this case, you can set PowerShell use TLS 1.2 first to avoid the error by this way. 雖然早期就在推動兩性平權的呂秀蓮認為婦女保障名額應廢除，女性要的是平權而不是特權，婦女保障名額是對女性的歧視，也是對男性參選者的不公。但近期台灣的「女權主義」者卻不太這樣認為，不但有人認為要提高保障名額，還有所謂學者做出「受保障而當選的女性資歷不亞於她們擠下的男性候選人」這種狗屁不通的研究，然後一堆人藉此引用，跟本不懂這就是"garbage in garbage out"。選舉是民主制度，直接民選就是看選票說話，而不是比資歷，要比資歷的話大家報名資歷比一比就好了，何必投票 ? 何必選舉 ? 這種最根本的道理都不懂，還有臉寫出這種研究真是呵呵，靠性別當選而不是靠選票當選就是反民主也破壞了兩性平權，這種基本的認知很難懂嗎 ? Since OpenCV 3.3.1, DNN moudle supported parse YOLO models, so we can easily using YOLO pre-trained model now. 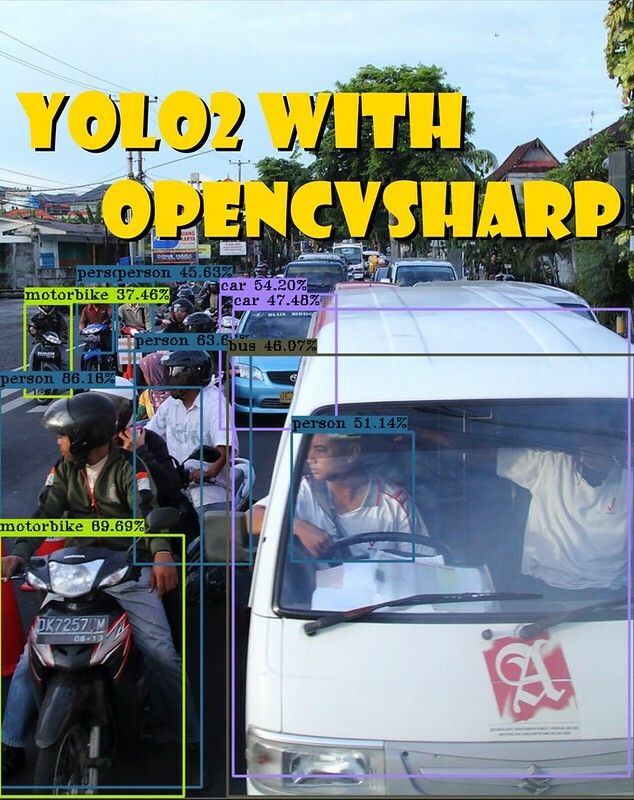 OpenCv Doc have a tutorial of YOLO object detection writed in C++, if you using C++ can check it, I will using C# with OpenCVSharp.